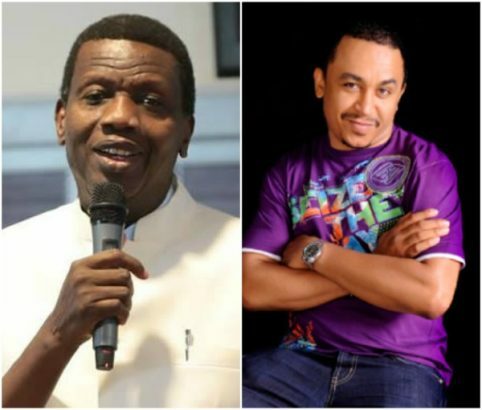 Aslo Read: Daddy Freeze reacts to viral video which shows RCCG members worshiping the chair of their General Overseer. Drop your comment bellow and Don't forget to Like our facebook page!! Let Daddy Freeze explain Matt 23:23 because he never believed the new testament or Jesus talked about tithe.